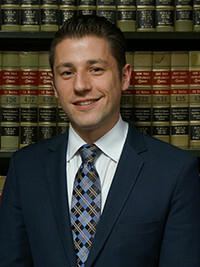 GEORGE APRILAKIS joined MDAF as an associate in 2016. Prior to joining the firm, Mr. Aprilakis worked as general counsel for All Area Realty Services. His practice focuses on defending claims in cases involving premises liability, general liability, construction/Labor Law and other claims of personal injury.